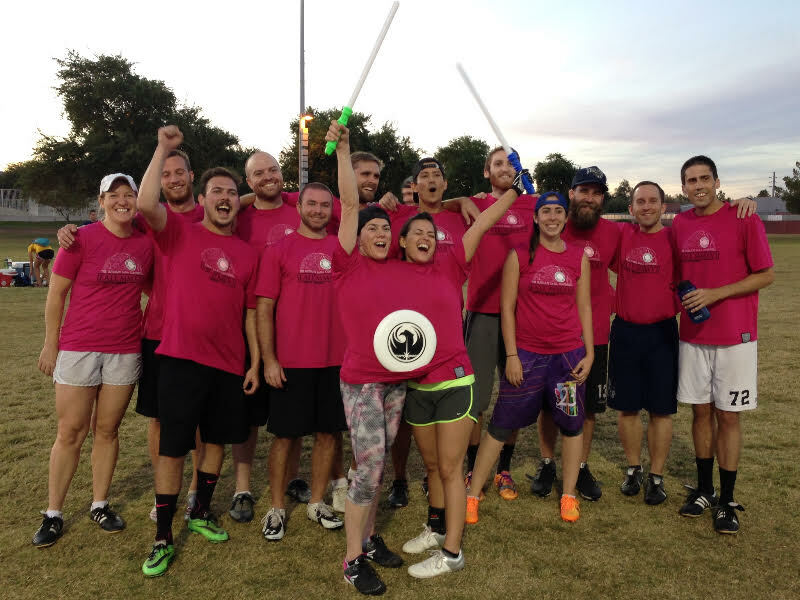 Congratulations to Jar Jar Pinks, Fall League 2016 Champions! 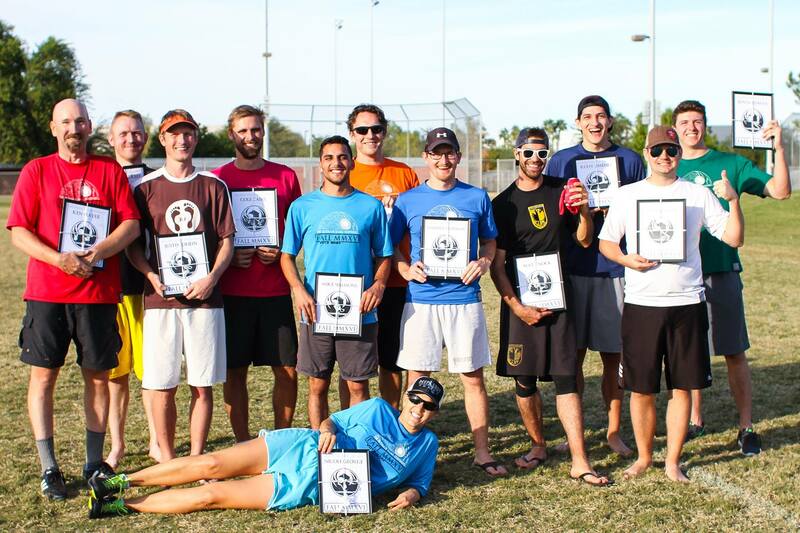 Finals were played on Saturday, November 12th, starting at 10am at Tempe Sports Complex. R5 - The Adventures of Batman & Robin: Blue Rey Edition! T7 - Sky You We May? Games at Benedict (Ben) and Tempe Sports Complex (TSC). "T" and "R" refer to games played on Tuesday & Thursday. Sportsmanship Awards will be given out between Semis and Finals. T Jar Jar Pinks 14 8 Sky You We May? 1 Super(storm) Troopers 14 10 Sky You We May? 2 Admiral Ackbar L W Sky You We May?